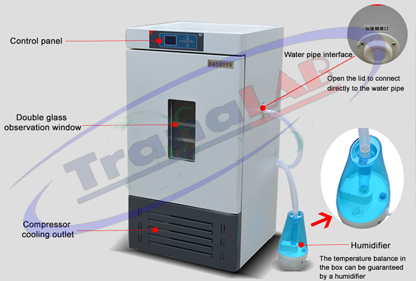 Mold incubator is a kind of incubator, mainly cultivate creatures and plants, in the airtight space set up corresponding temperature, humidity, make the mould in 4 to 6 hours or so, for the use of artificial accelerated reproduction mould, the assessment of electrical and electronic products ability to resist mildew and mold. 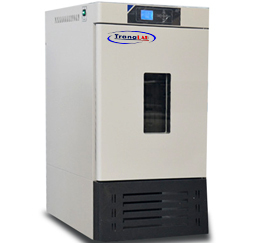 Is a kind of important artificial three climate of detection means, is the universities and colleges, medicine, war industry, electronic, chemical, biological, scientific research departments for bacterial species storage, organism cultivation, is necessary scientific research laboratory test equipment. 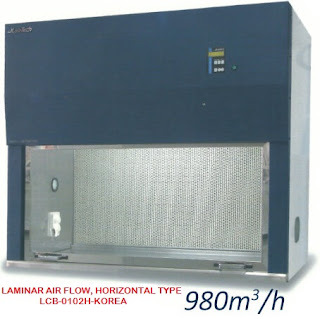 Used for testing and judging its parameters and performance after the temperature and humidity changes.